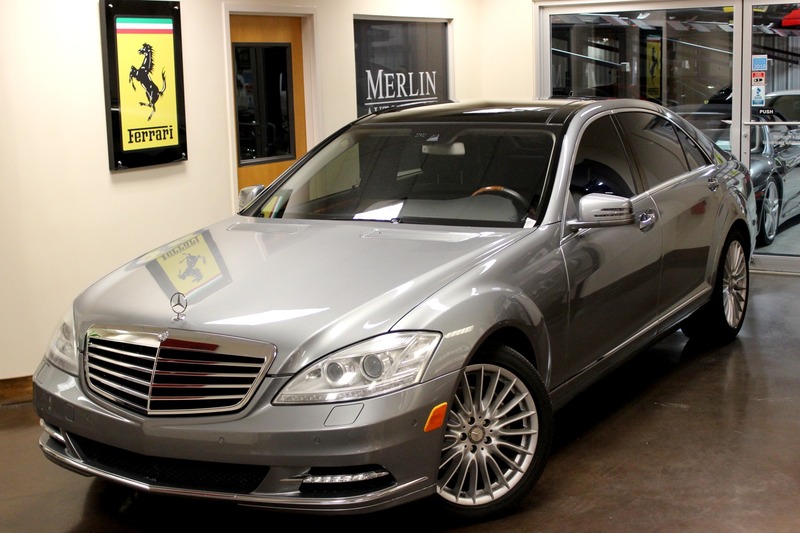 Perfect Palladium Silver 2010 used Mercedes-Benz S550 with Black leather interior, only 52k miles, and an original MSRP of $99,315. 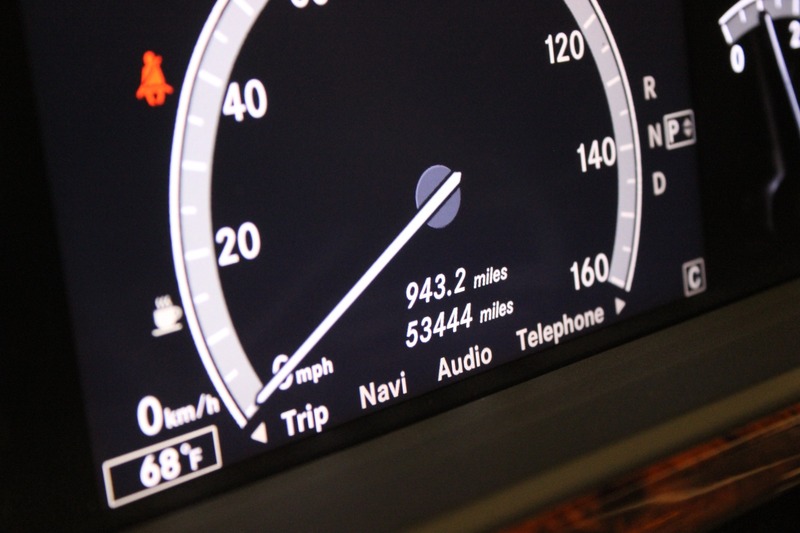 This car has spent it's previous time in Florida (no bad winters). 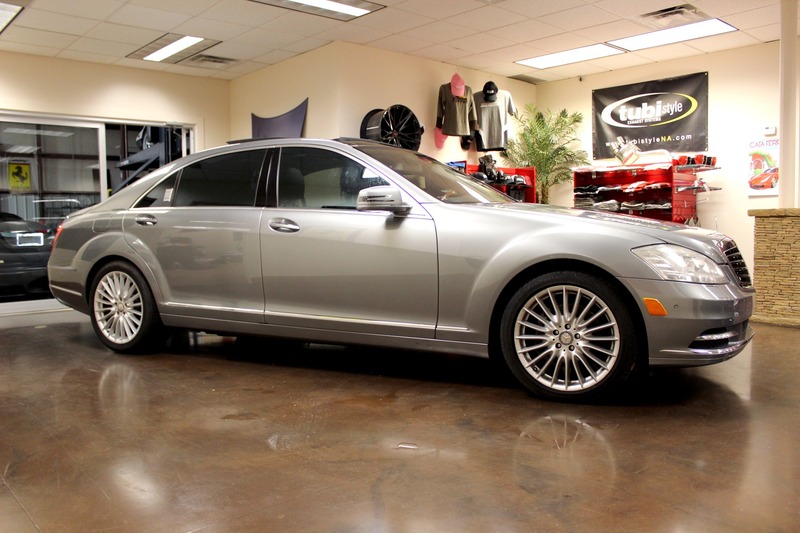 Clean carfax showing many services at a Mercedes dealership. 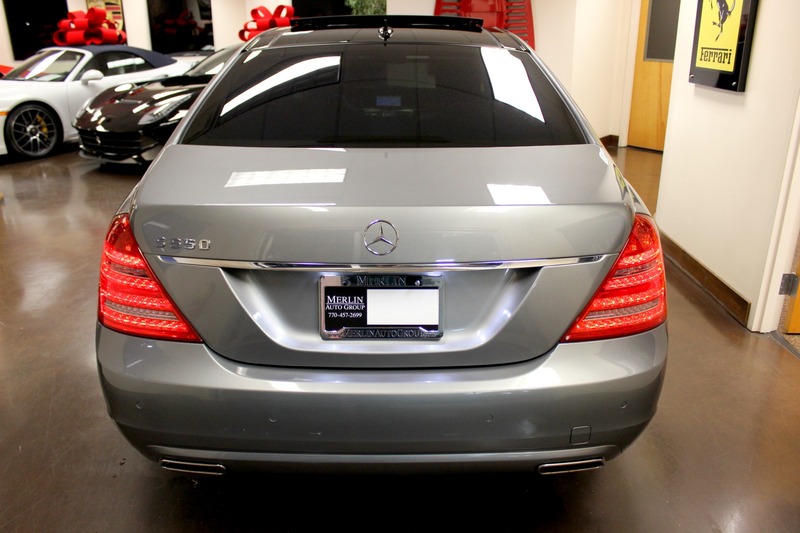 Palladium Silver was new for Mercedes in 2010, along with new front and rear bumpers, Bi-Zenon front lights, LED rear lights, new grille mirrors and exhaust tips. 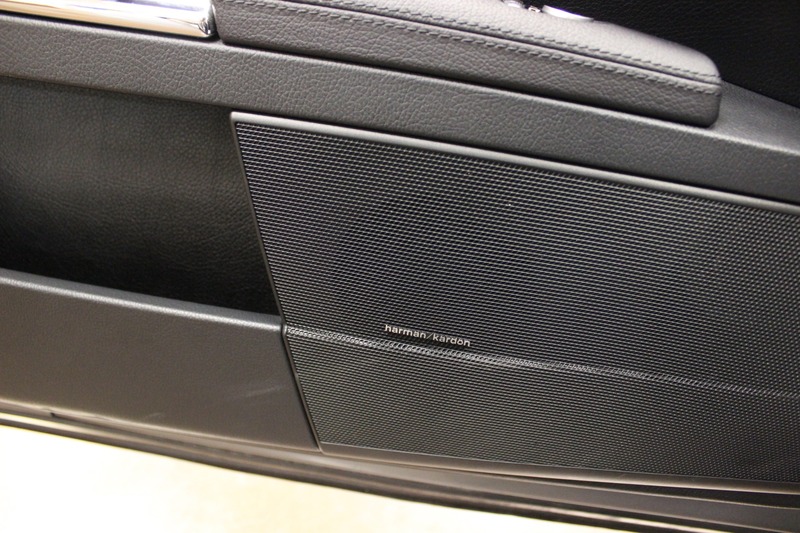 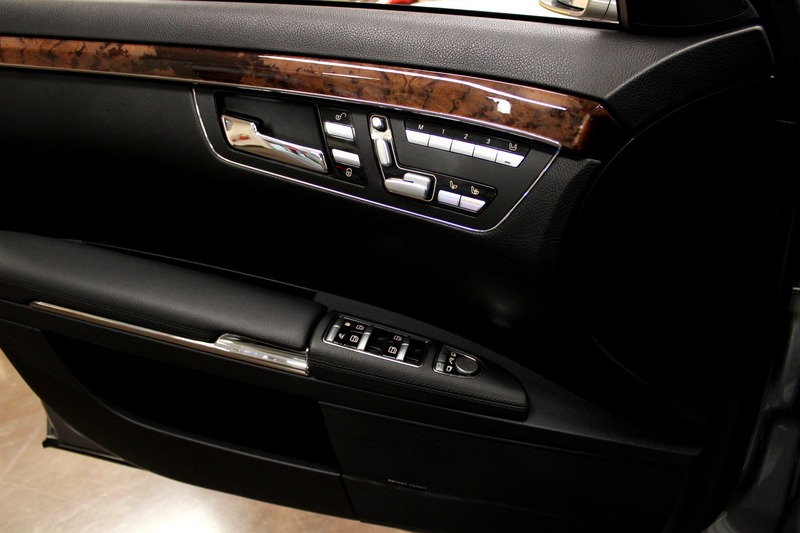 Plus enhanced wood trim and door coverings. 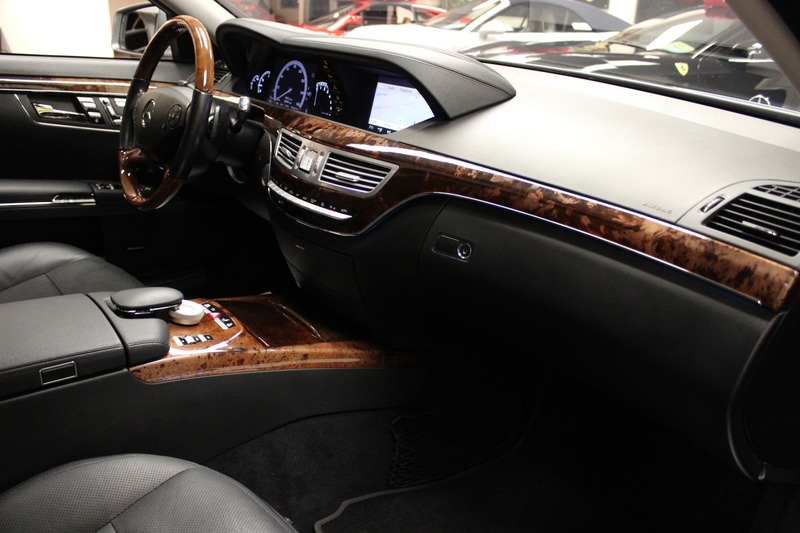 Subtle changes but look really nice. 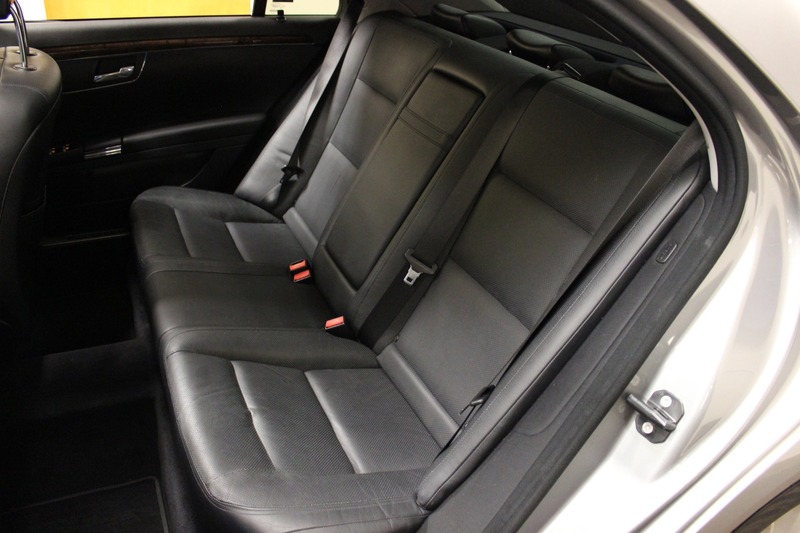 To look at this car you can tell it has been lovingly maintained by the previous owner. 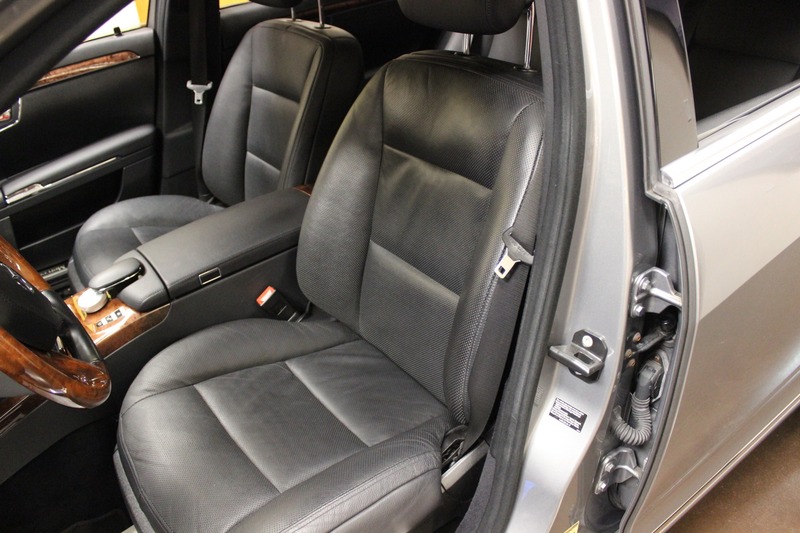 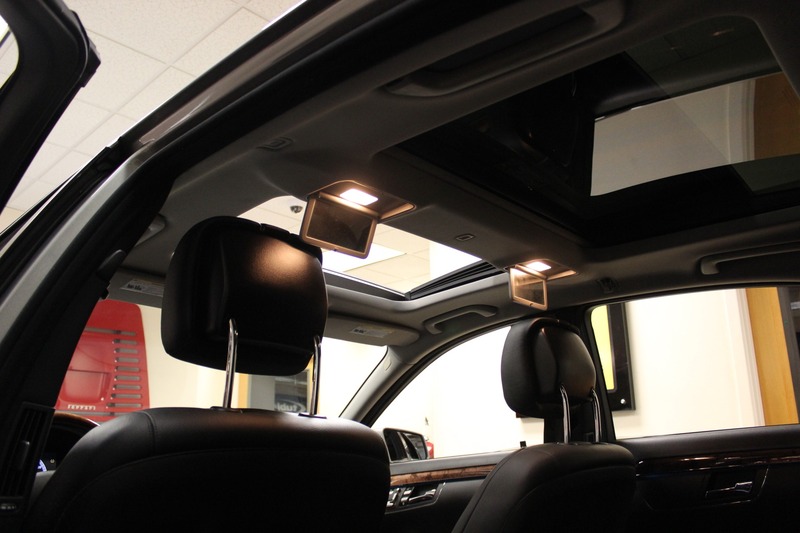 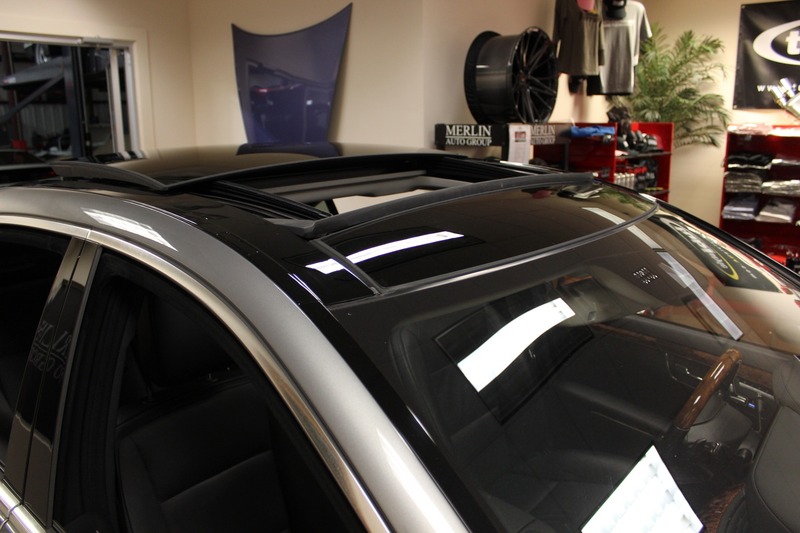 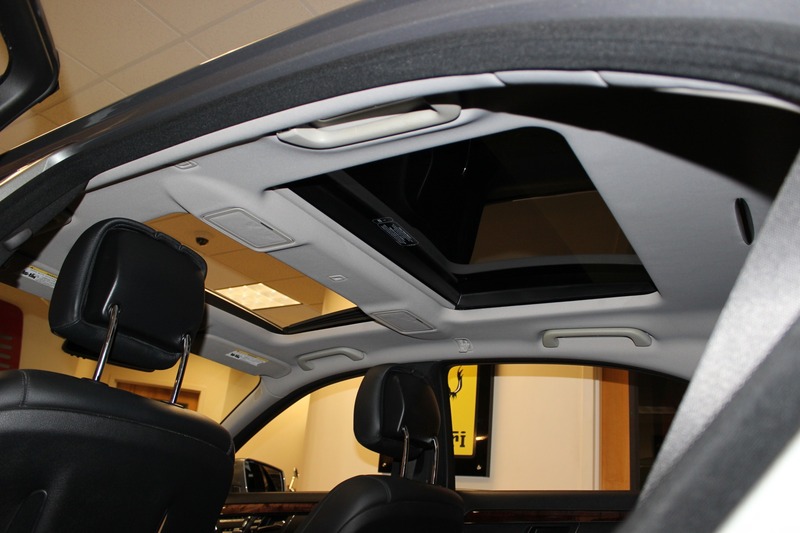 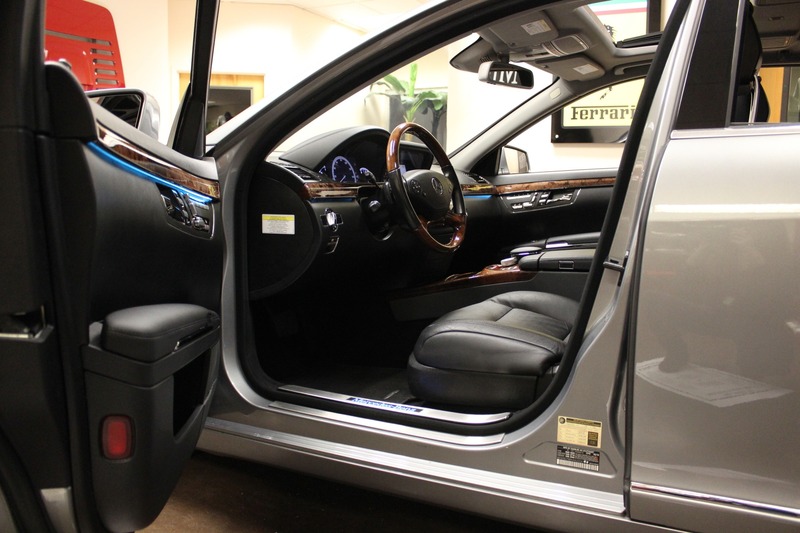 Nicely equipped with dual panoramic sunroofs, keyless touch open and close, heated cooled and massaging front seats. 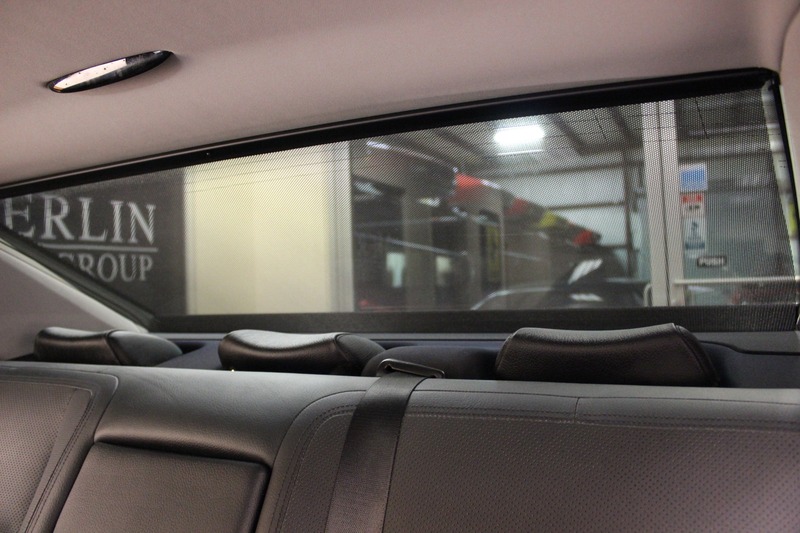 It even has fold-down vanity mirrors for your friends in the back. 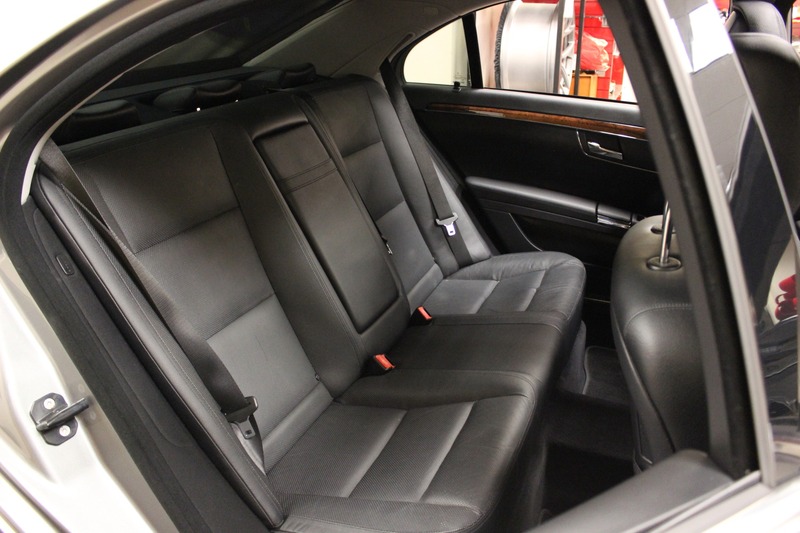 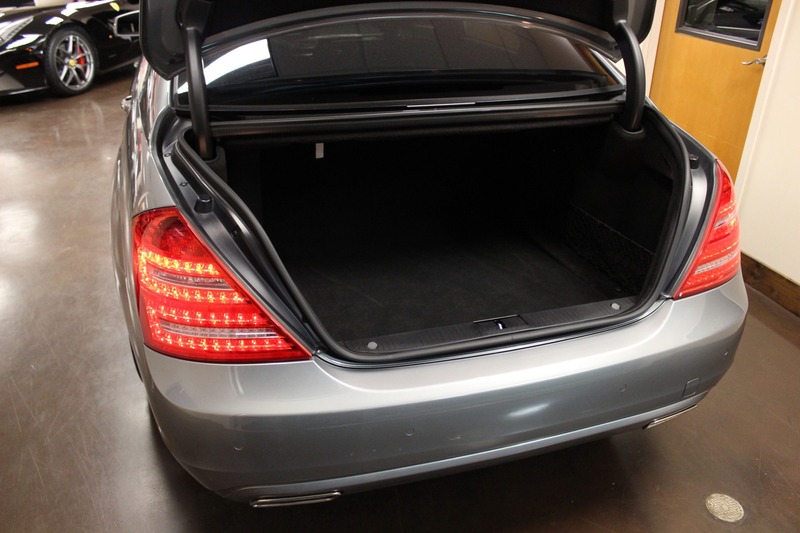 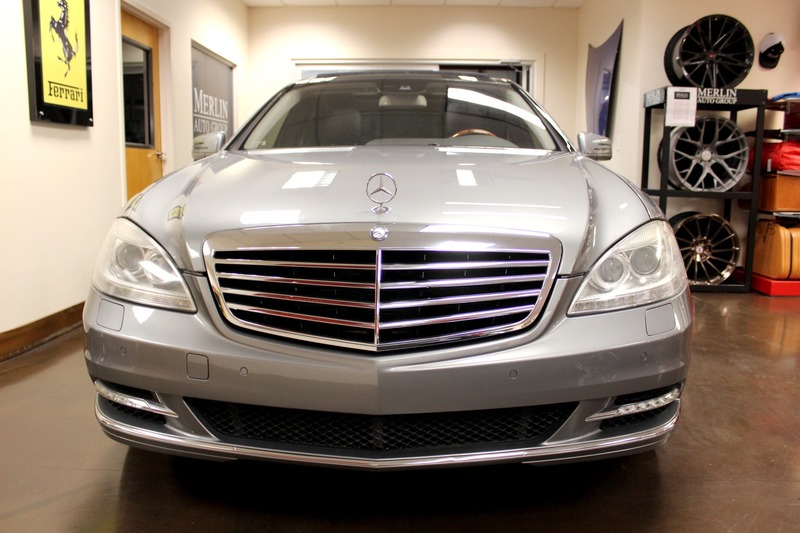 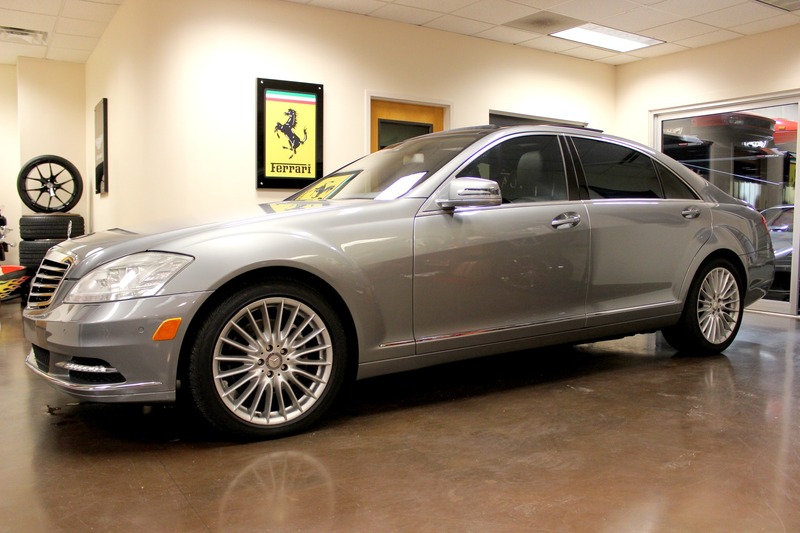 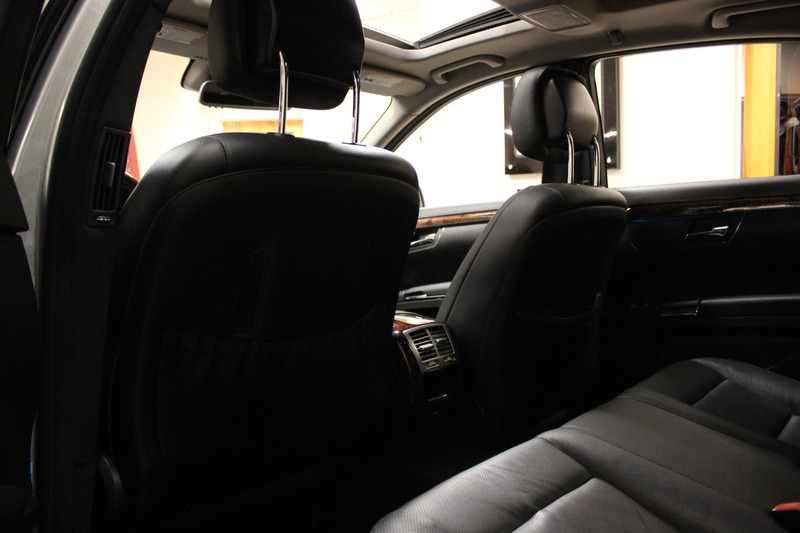 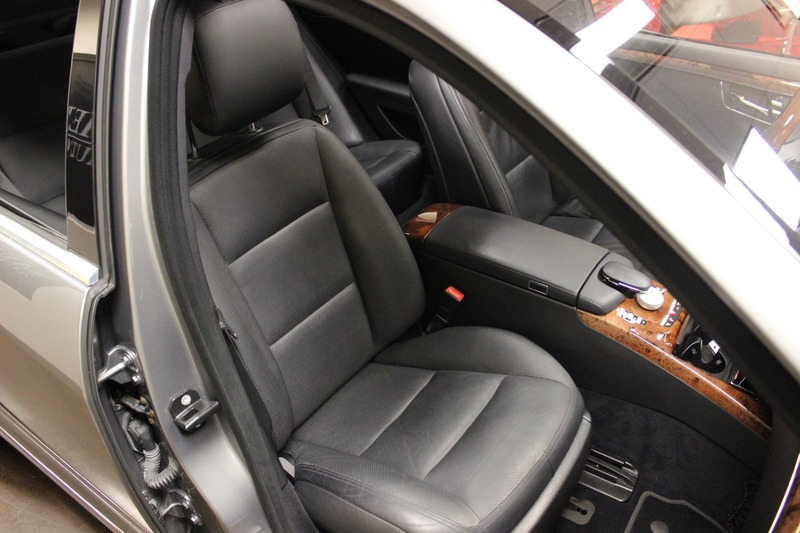 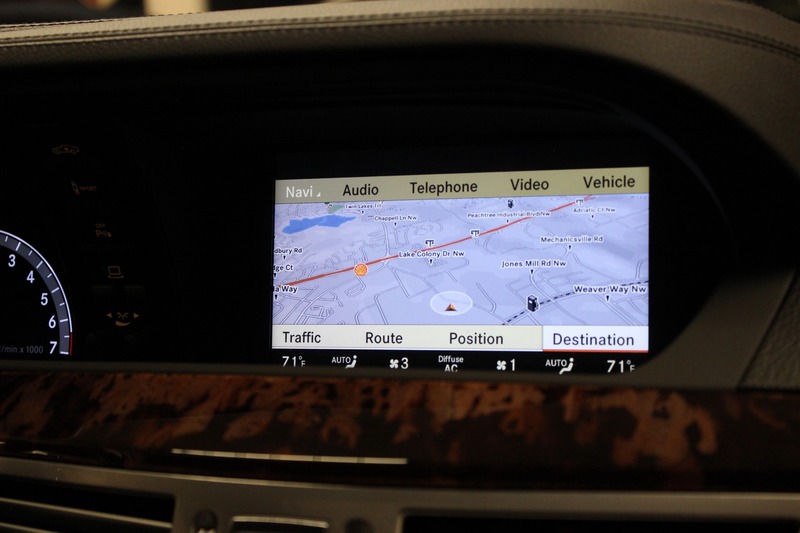 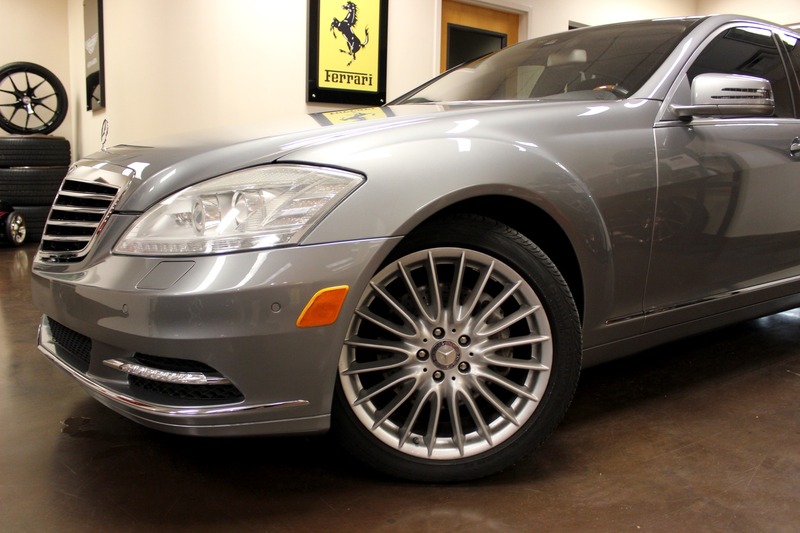 We have this used 2010 Mercedes S550 for sale in our showroom. 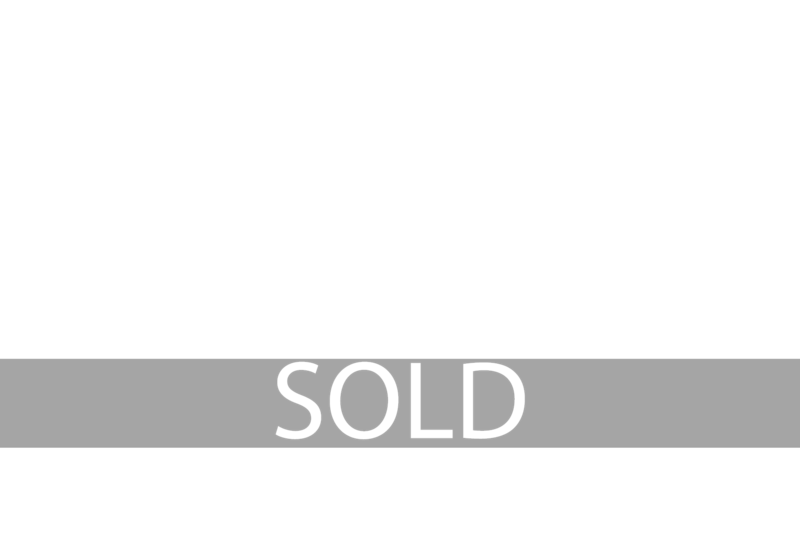 Please call to arrange your viewing.